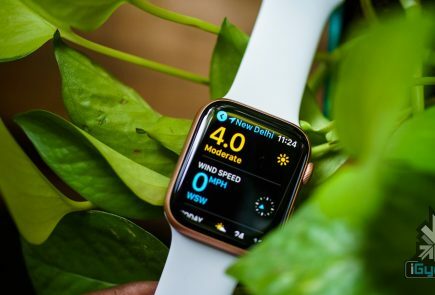 Apple announced iOS 12 at its recent launch event held on 12th September. The update will be rolled out on Monday, September 17th and will be available to many. 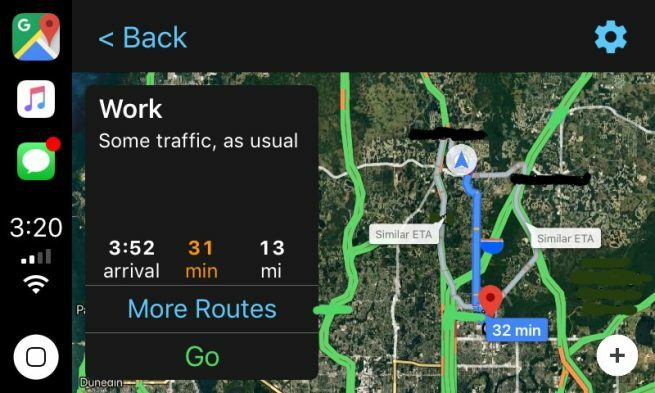 An exciting feature that iOS 12 will bring is the addition of Google Maps and Waze to CarPlay. 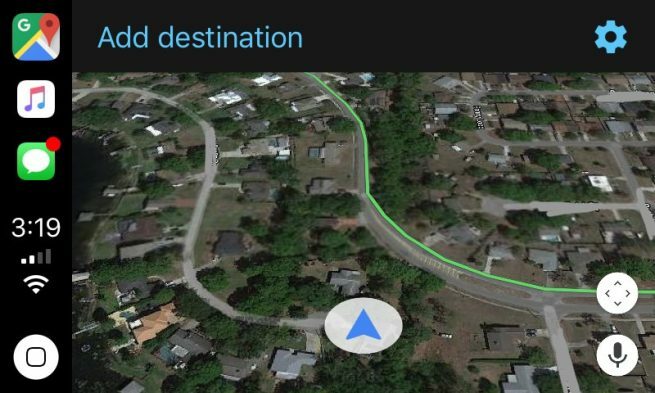 Screenshots which show Google Maps integrated with Apple CarPlay have emerged and they have got everyone excited. 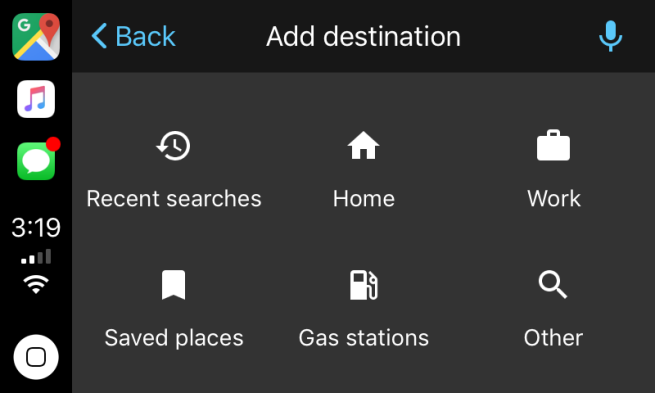 As seen in the pictures, the Google Maps icon takes the navigation slot in the sidebar, which was earlier only occupied by Apple Maps. More images show the familiar arrowhead and map tiles, which are rendered by Google. The map is also available in both cartography and satellite modes. A microphone icon present on the screen also points out that voice search will be available. CarPlay was announced in 2014 and works as an alternative to poor navigation software generally available in cars. By connecting your iPhone to your car, CarPlay will mimic its interface on to your dashboard. This is a much safer alternative to looking at your phone while driving or using a car mount. However, the biggest complaint that CarPlay users had is the fact that they could not use Google Maps and were stuck with Apple Maps when it came to navigation. This is no longer an issue as with the new iOS update, users will be able to access not only Google Maps, but many other apps as well. 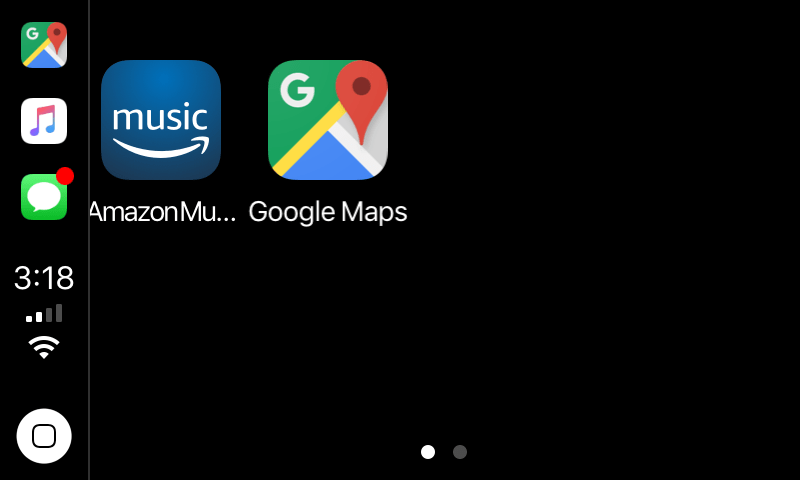 The access to Google Maps on Apple CarPlay is relatively restricted. It will only be available to iOS Beta Testers. 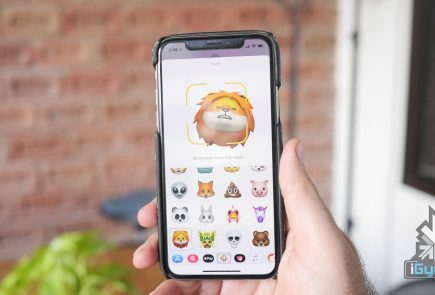 For now, users will have to upgrade to iOS 12 when it rolls out on Monday and wait. Once Google Maps and other compatible apps are updated to be integrated with Apple CarPlay, users can utilise the full experience.